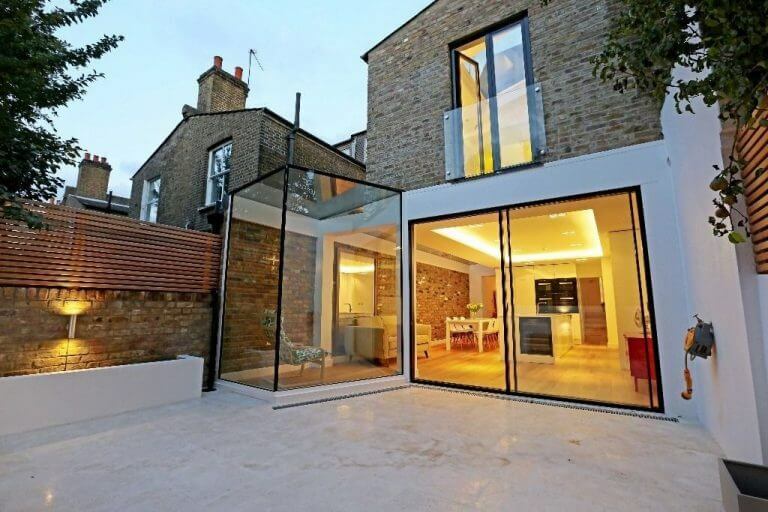 to build and project management reside in-house. 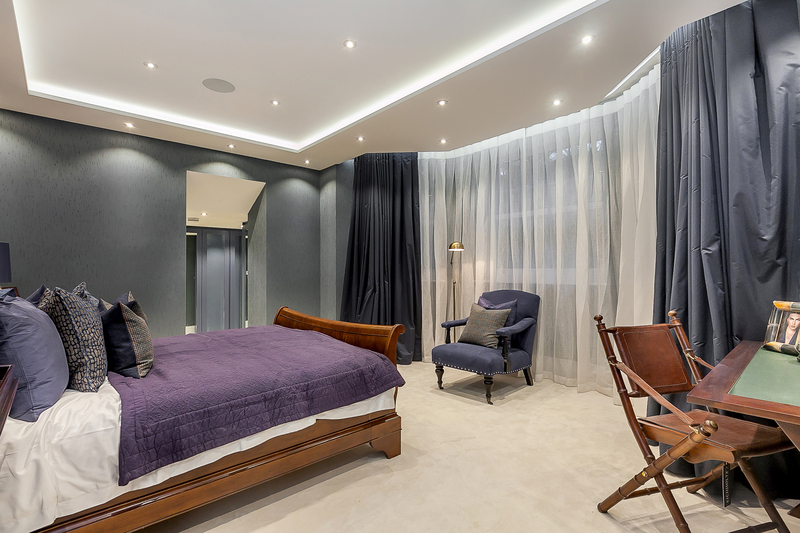 For the lounge area, we created a wonderful sophisticated space, with modern chandeliers and ceiling lights overhead. 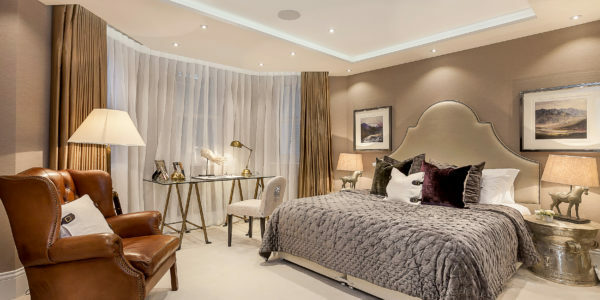 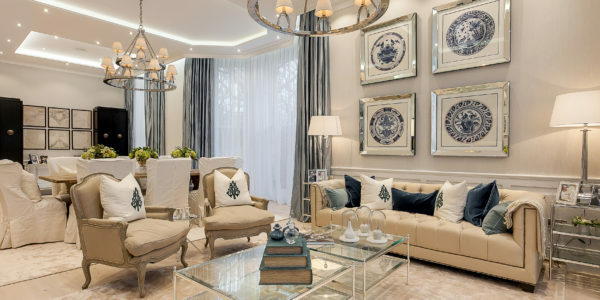 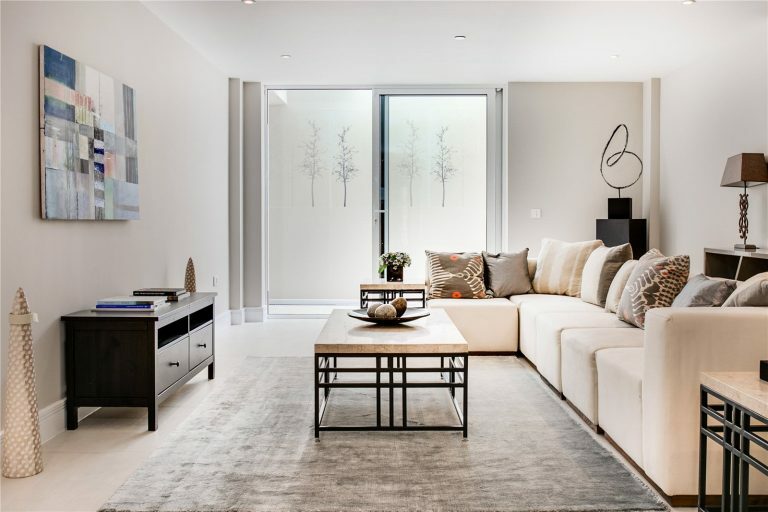 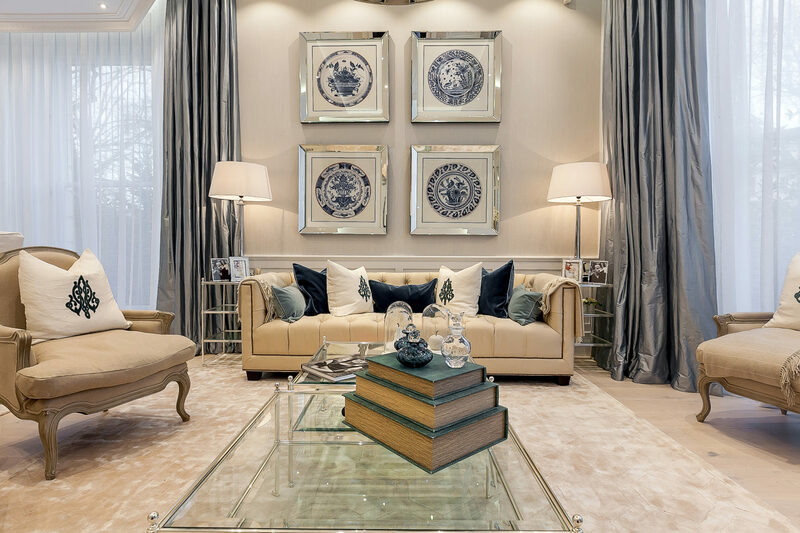 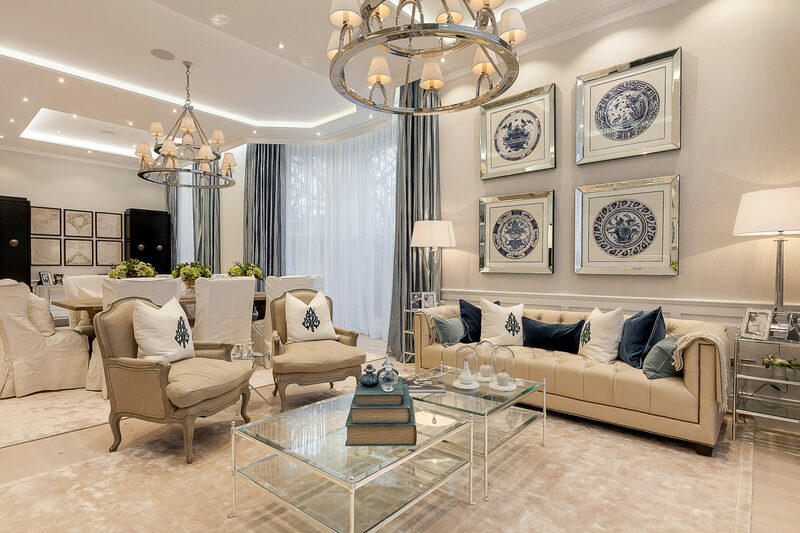 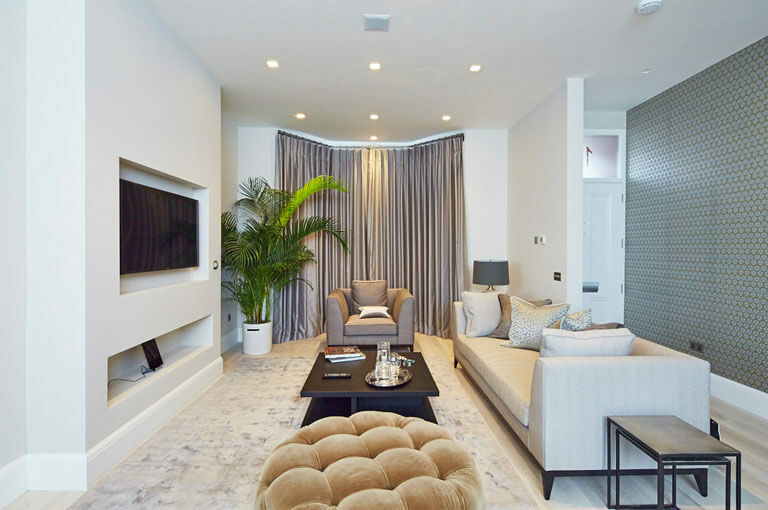 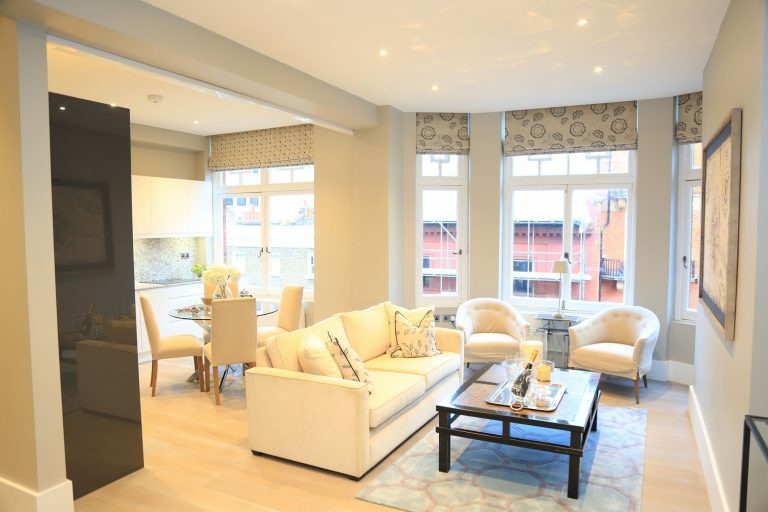 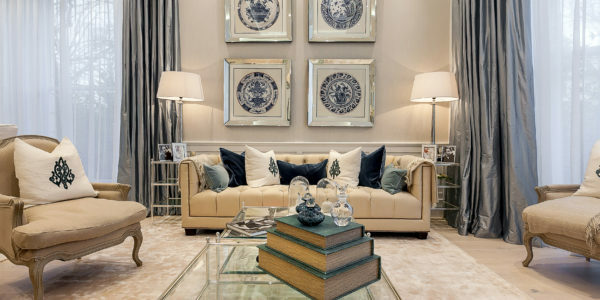 We went for a cream coloured theme for the décor and the walls, which matched up with the bespoke furniture to create a very elegant and relaxing environment. 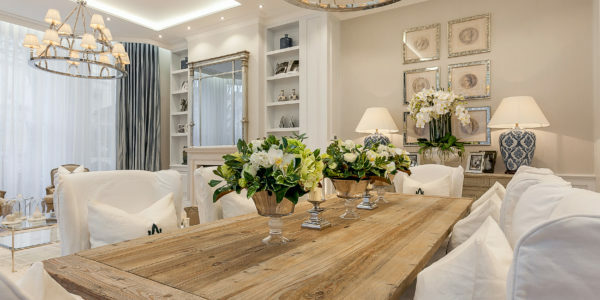 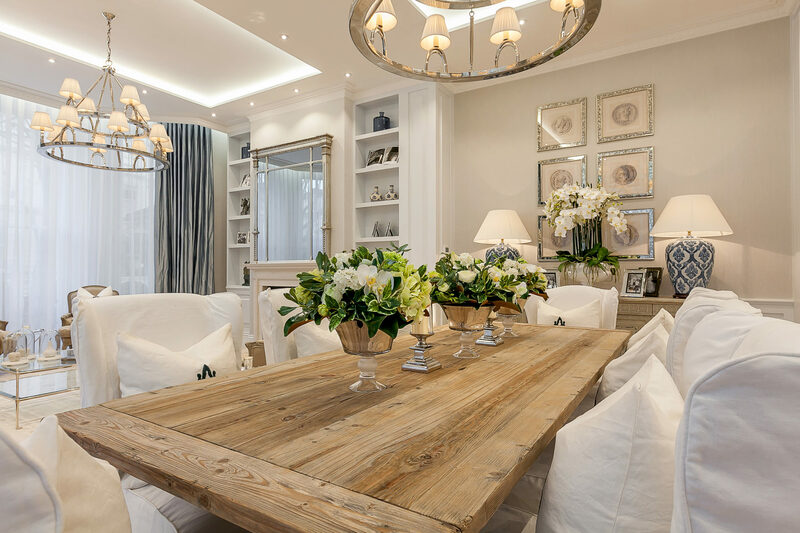 Our joinery crafted a number of luxurious fittings throughout the property, including the stunning wooden dining table, the windows and the tailor-made doors. 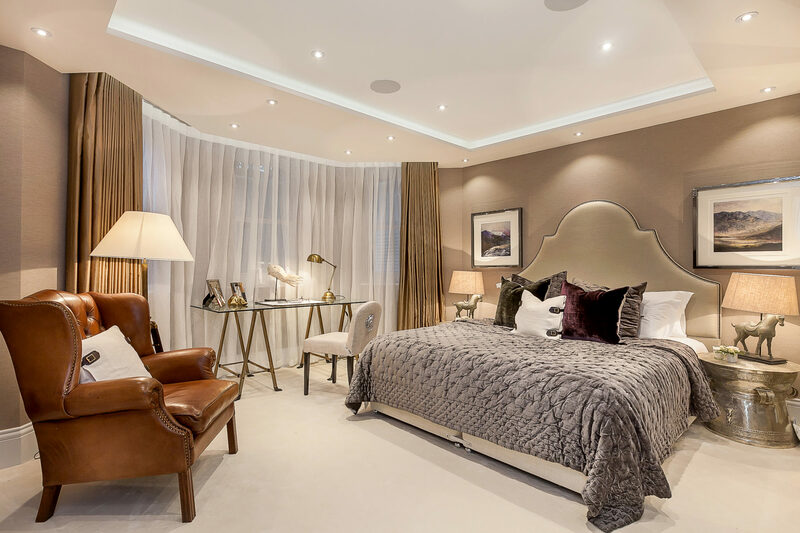 Each bedroom was designed with traditional and charming elements, with premium luxury and supreme comfort in mind. 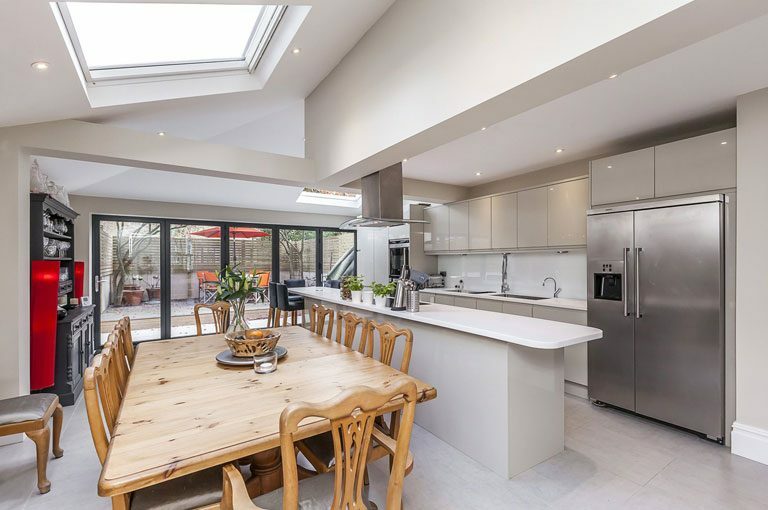 For the kitchen area, we created an open-plan design with made-to-measure storage units and countertops. 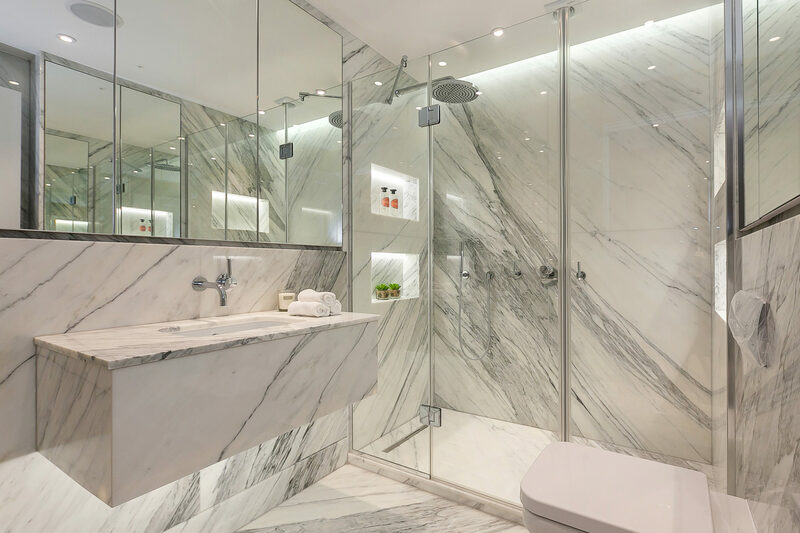 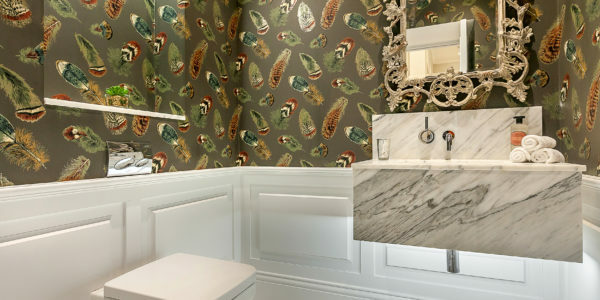 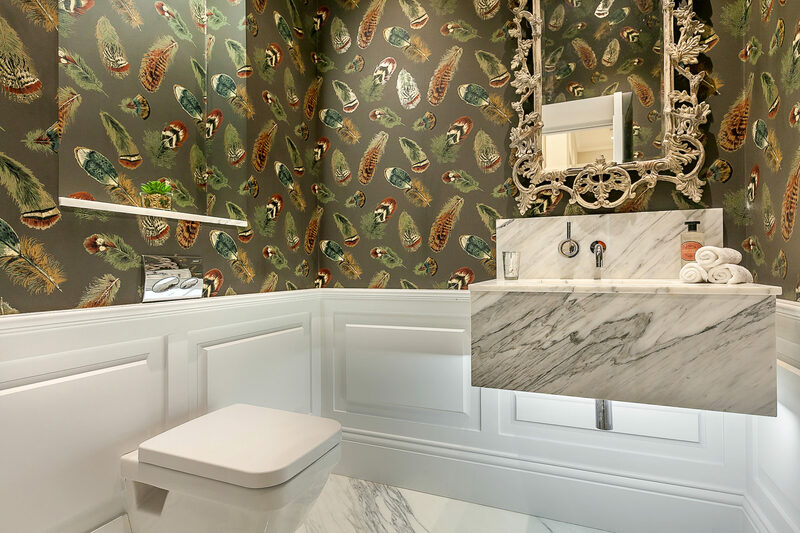 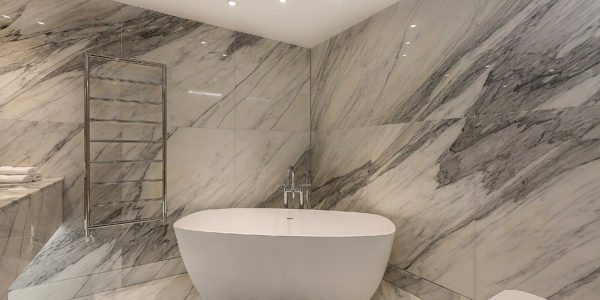 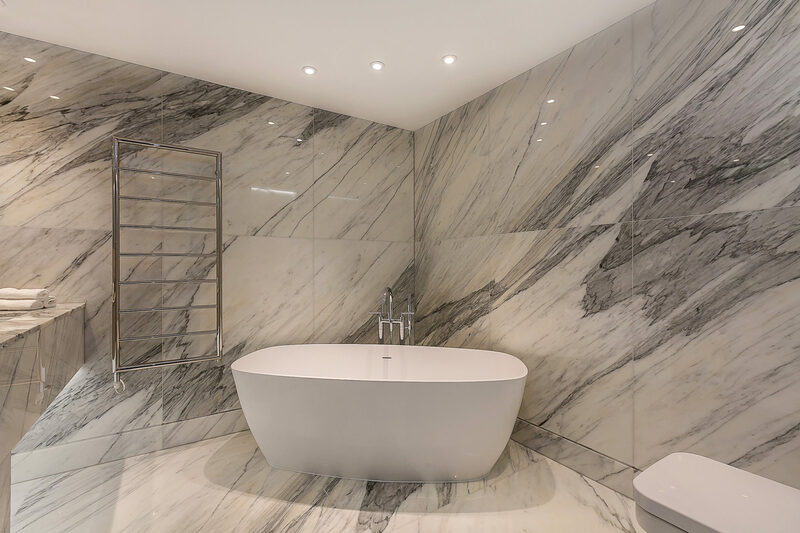 In the bathrooms, we opted for beautiful marble designs, and we installed underfloor heating on the tiles to enhance the level of luxury. 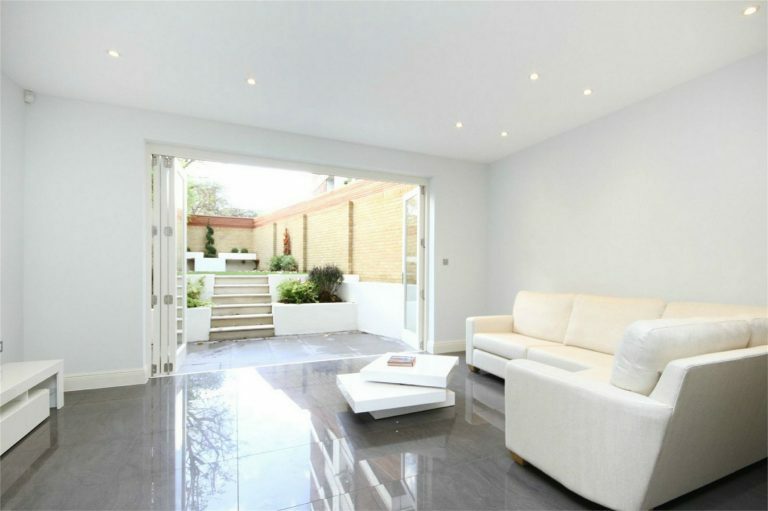 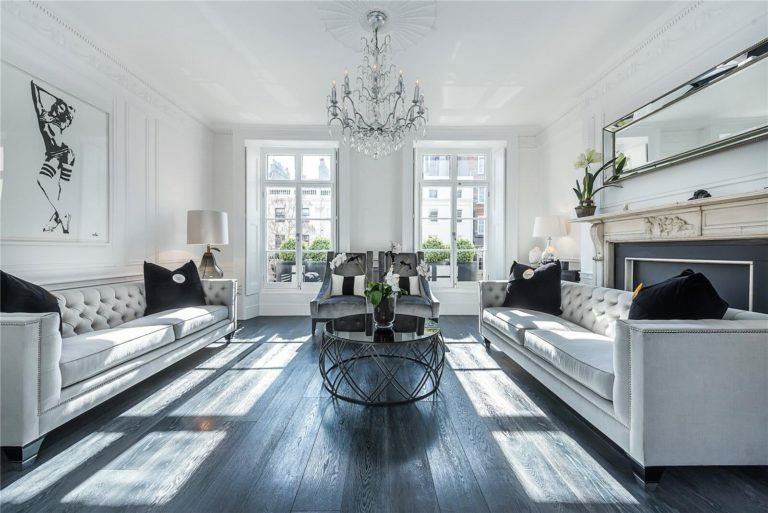 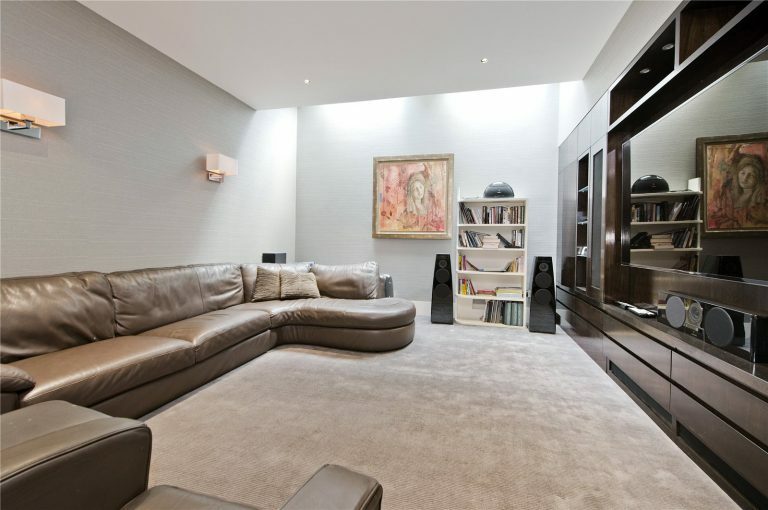 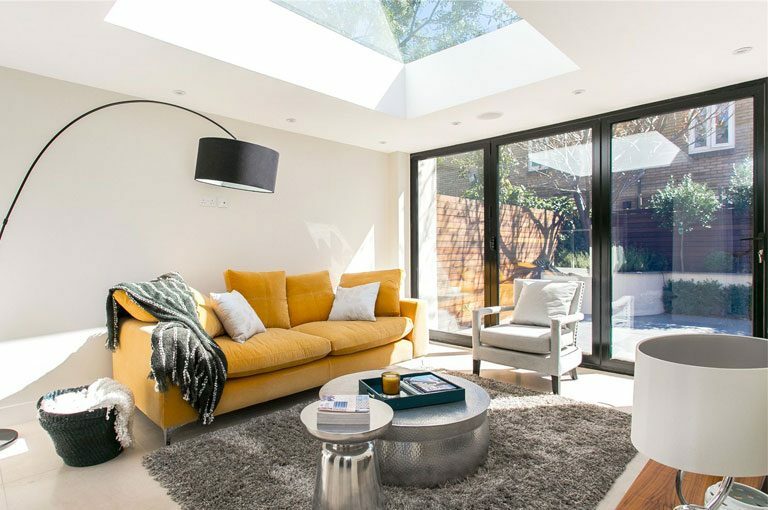 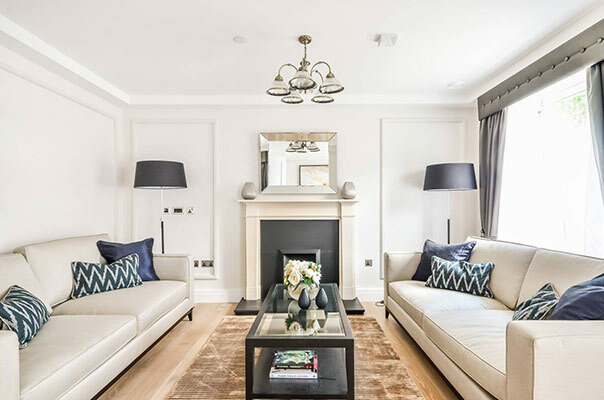 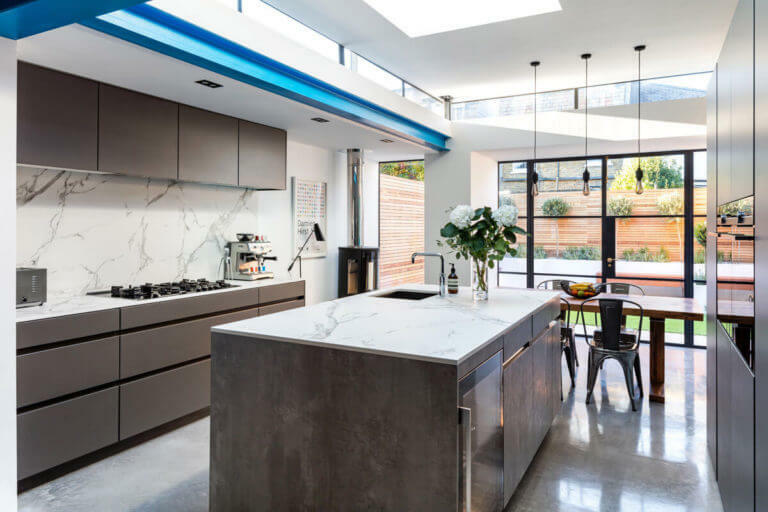 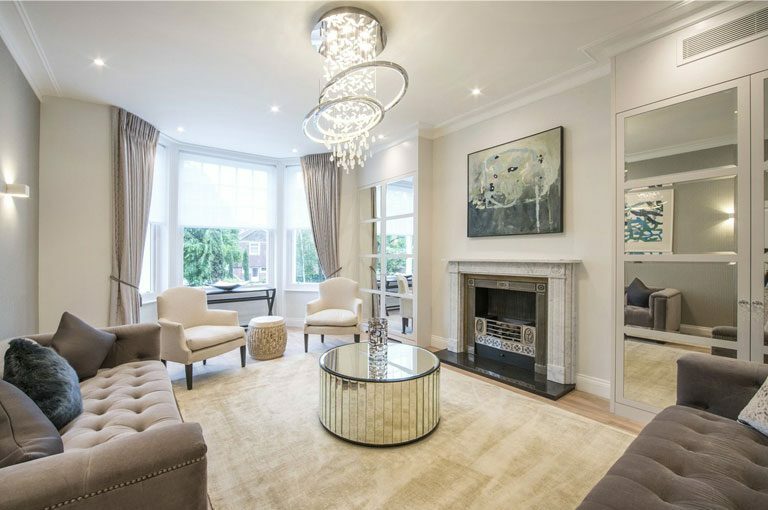 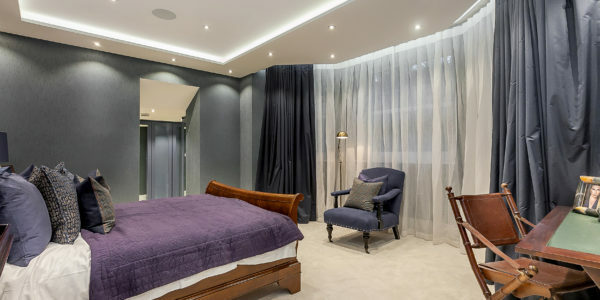 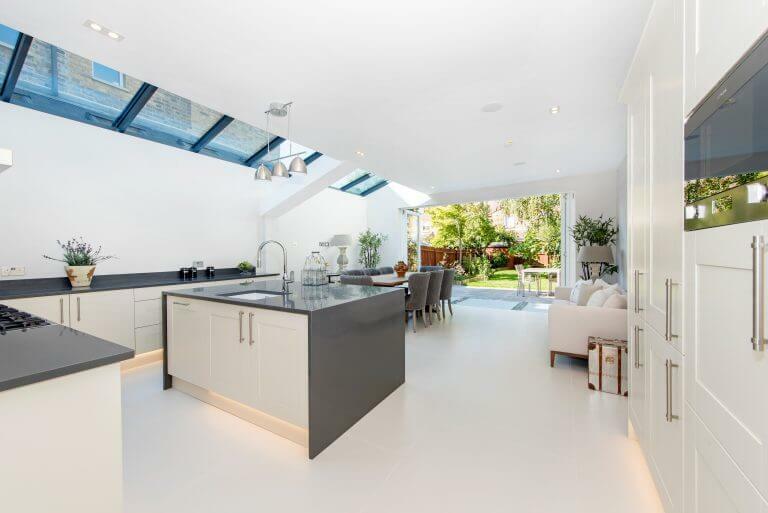 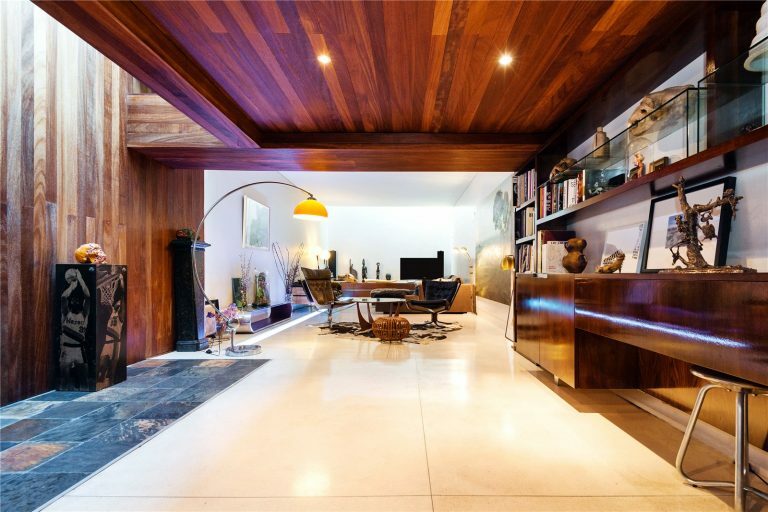 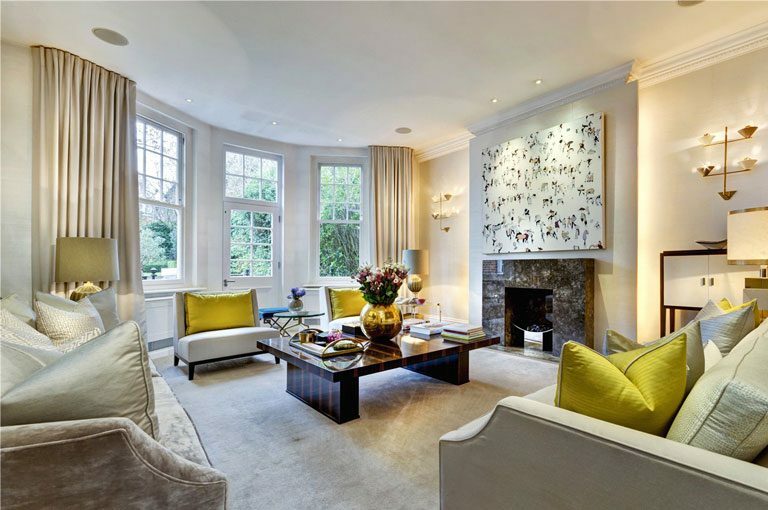 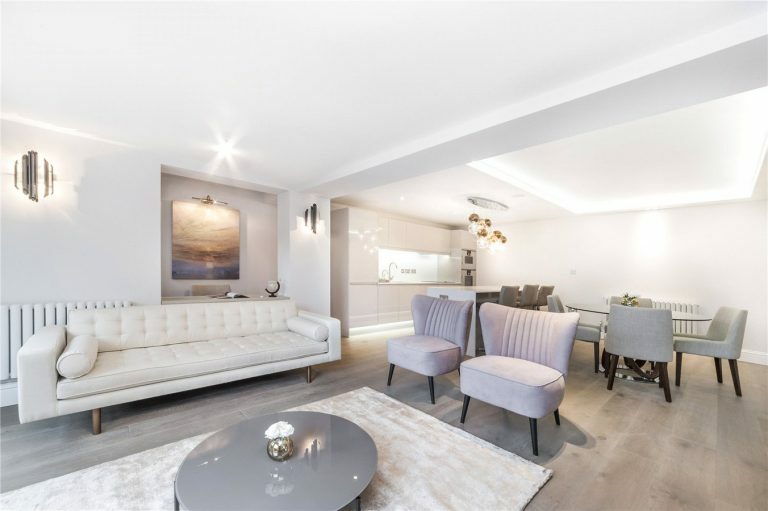 Our client wanted their property in Holland Park to be completely renovated and designed with high-end décor and a luxurious finish.